Public organisation "Perm regional branch of the International historical-enlightenment charity and human rights society "Memorial"
Project Description: The aim of the project is to bring together young volunteers and elderly people who were subjected to political repression in the Soviet period. The EVS volunteers take care of elderly victims of political repression in their everyday life. About 4 500 people, which was political persecuted, live now in the city and are members of the Society “Memorial”. About 40 from them are lonely and ill and need regularly help. They can’t often afford to pay for the state social help. For those aims the social voluntary service of “Youth Memorial” was created about 20 years ago. 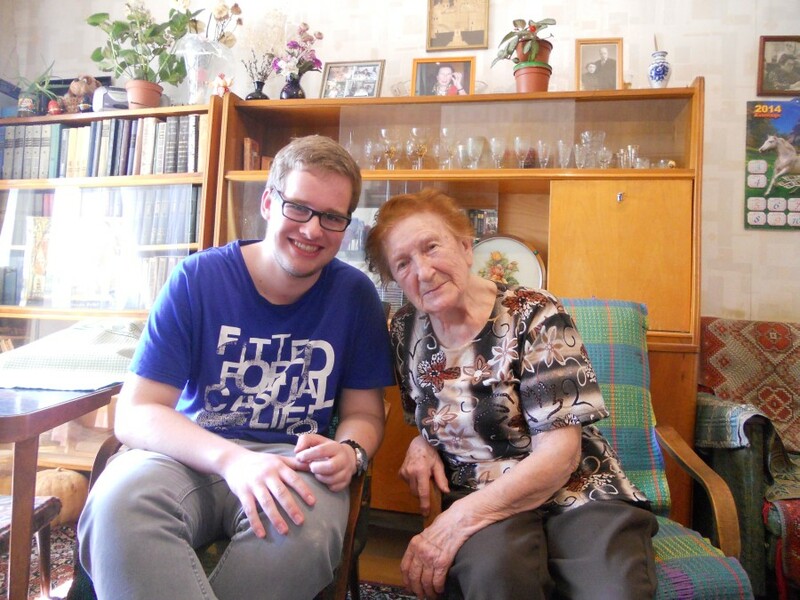 Since 2003 foreign volunteers (along with young Russians) visit elderly victims of political repression, help them with cooking, cleaning of the flat and shopping for food and medications. Work with the elderly victims of political repression: home visiting to clean of the flat and shopping for food and medications, as well as communication with them. The EVS volunteers start to work with elderly people immediately after their on-arrival training, so in the 2-3 week of their service. They get for the first 2 months only 2 clients to visit. That means 3-4 visits per week in total (9-12 hours). First the volunteer is accompanied by a supervisor in visiting elderly people. He/she explains the volunteer how it works. After they get accustomed to their work and to the new environment they start visit more people and independently without any help. The maximum number of people in charge is 5. That means they have 1-2 visits every day (70% of the working time). 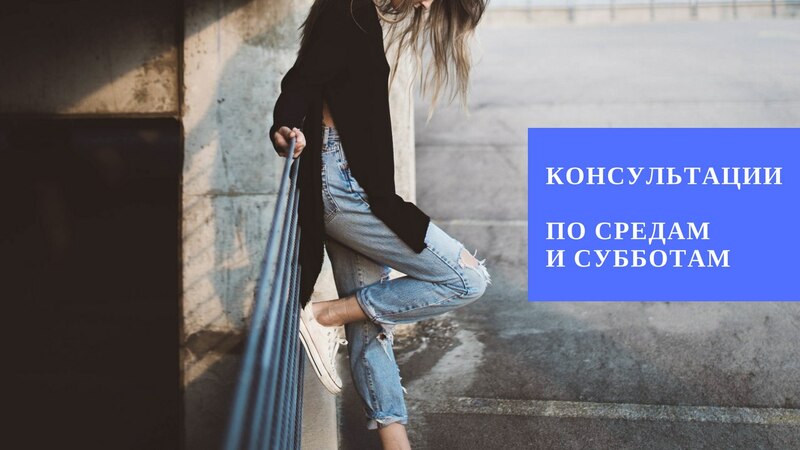 • organize and take part in summer youth projects: Search expeditions “On the Memory Rivers”; renovating workcamps in the GULAG Museum “Perm 36”; summer schools and others. The EVS volunteers could be camp leaders (if they wish) together with a local in our projects. That’s a great opportunity to get experience of doing and leading of an own social project. At the same time could be a good final of their EVS. EVS volunteers are also responsible for the public relations work (meetings with students, public discussions, participation on the TV or radio broadcasts, web site, etc.) That takes about 10% of the working time. The working language of the project is Russian, so volunteers will be able to learn Russian to a very good standard by the end of the project. There will be a great opportunity to take part in a variety of cultural and social projects which will demonstrate many different sides of the life of the city.